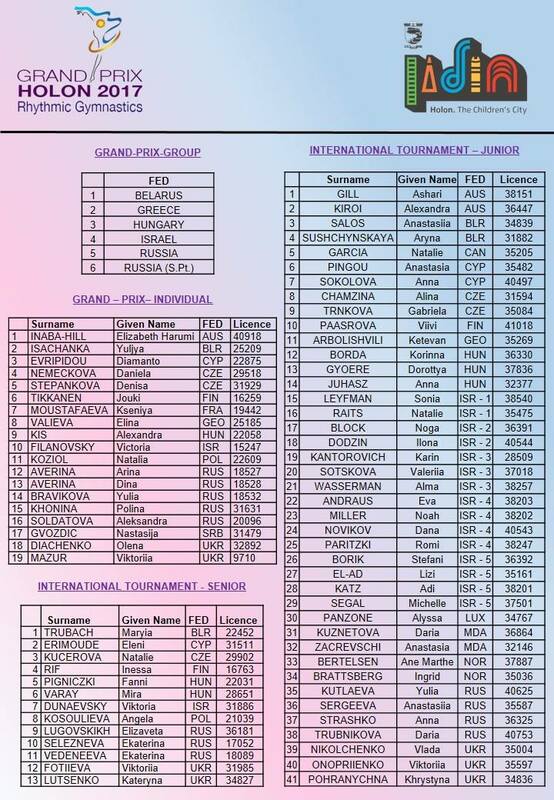 23-24 June, the fifth stage of the Grand Prix in RG will be held in Holon, Israel. International tournament will be held as well. 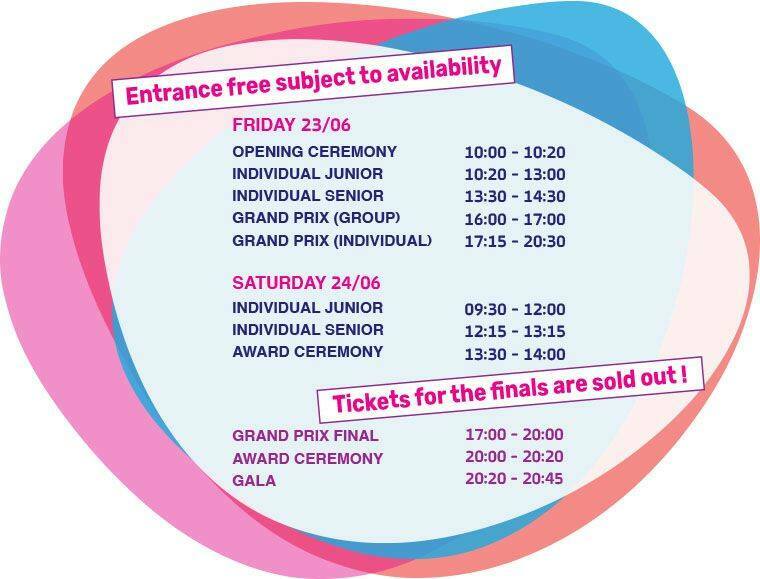 Good luck to all gymnasts! Below are some information about this competition. This entry was posted in Event and tagged GP Holon 2017, Grand Prix Holon 2017. Bookmark the permalink.